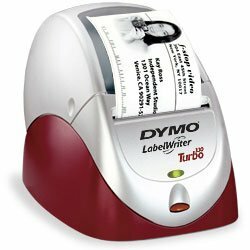 Dymo LabelWriter Turbo, a printer acquired by Lostisland Post. 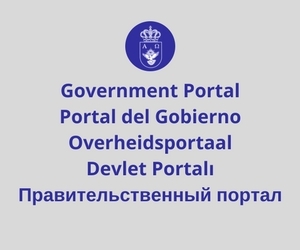 As announced by the Presidential Administration, Lostisland Post, the national postal operator of the Federal Republic of Lostisland, has acquired a label printer Dymo LabelWriter Turbo, in order to optimize the processing of outgoing postal correspondence. 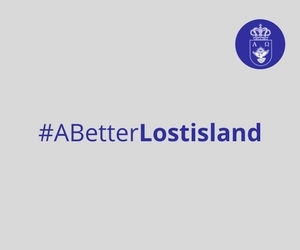 The printer, purchased earlier today, is expected to arrive to Lostisland Post’s Central Office in Moscow within a month, and will be introduced before this year’s winter holidays.